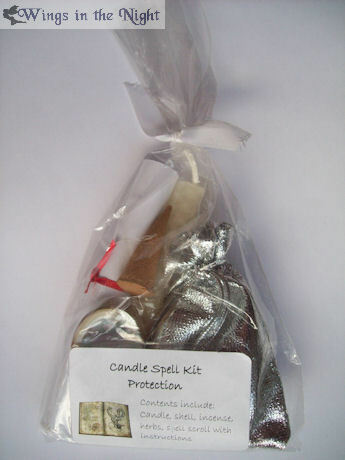 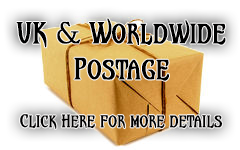 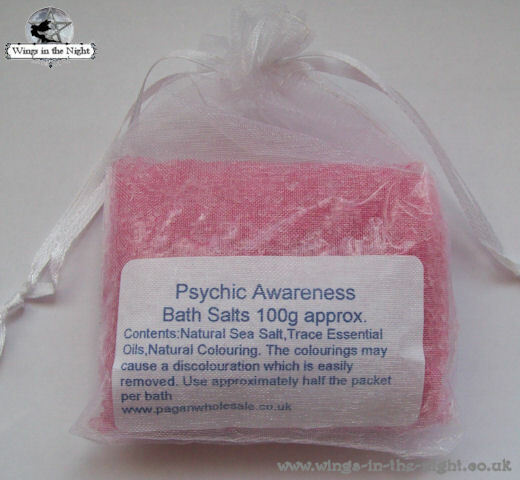 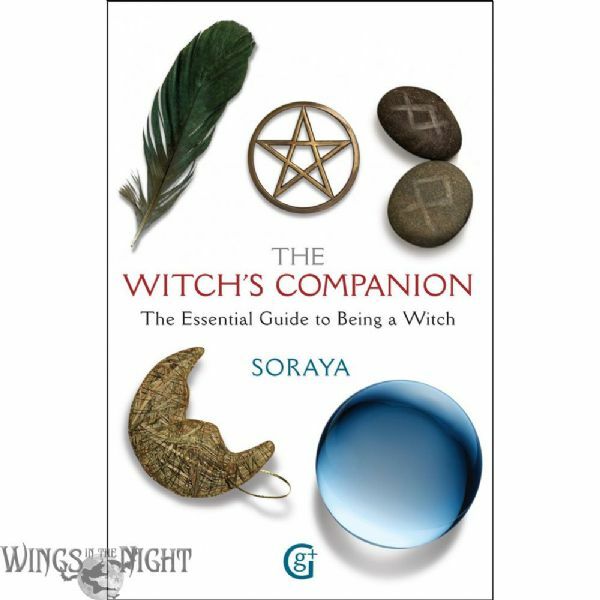 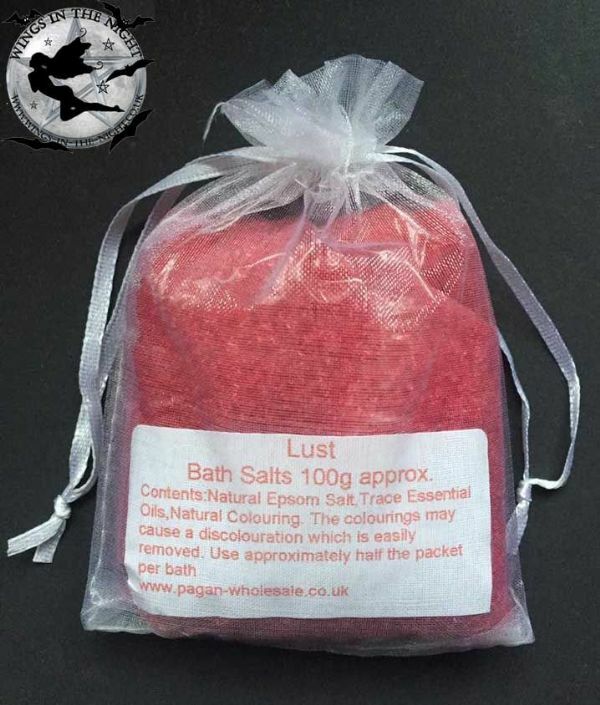 Wiccan Spell Kits: Browse our selection of magickal spell kits containing all ingredients for performing pagan and Wiccan spells ideal for beginners as well as experienced witches. 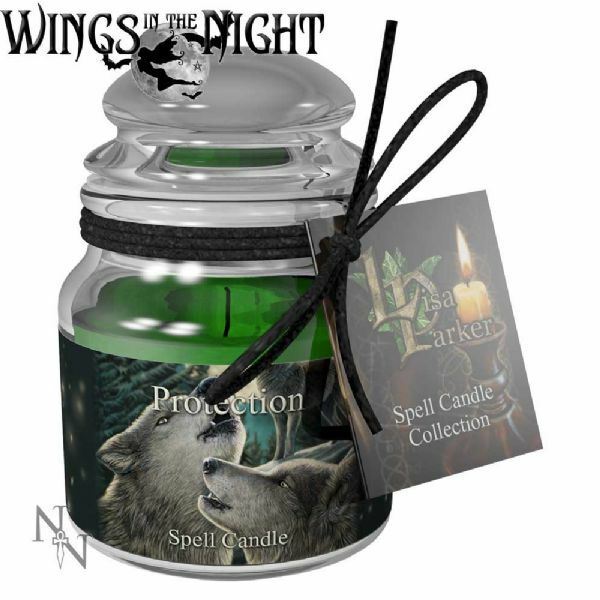 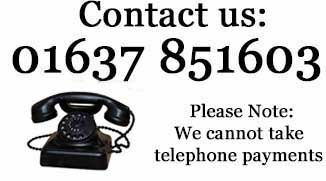 We have spells to attract money, achieve happiness, house blessing, protection, birthday blessings, attract love plus many more. 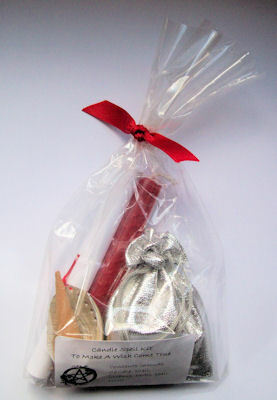 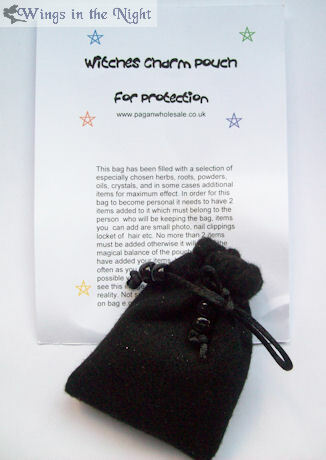 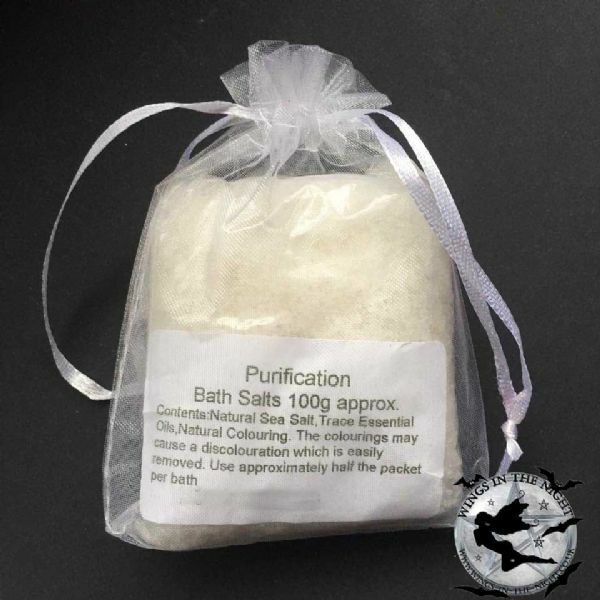 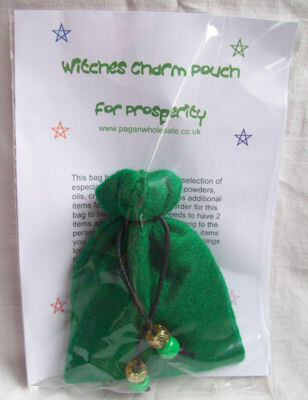 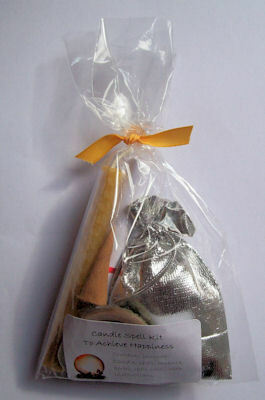 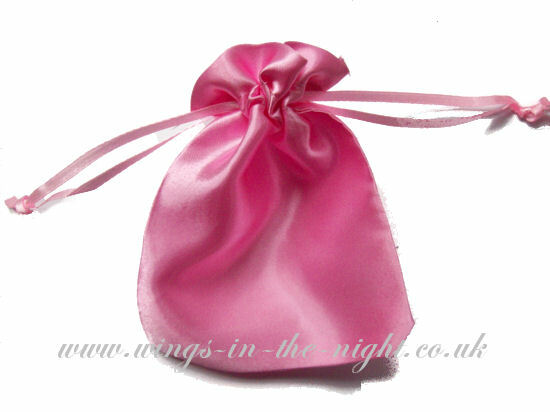 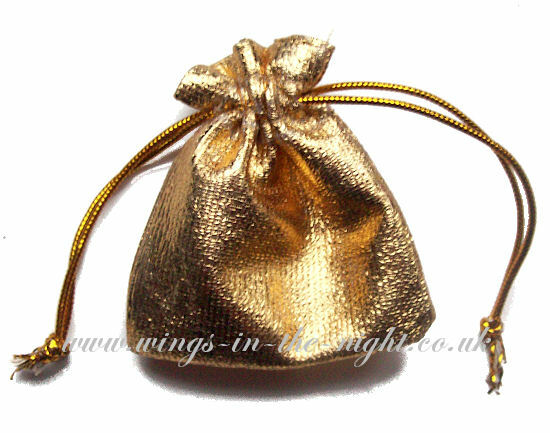 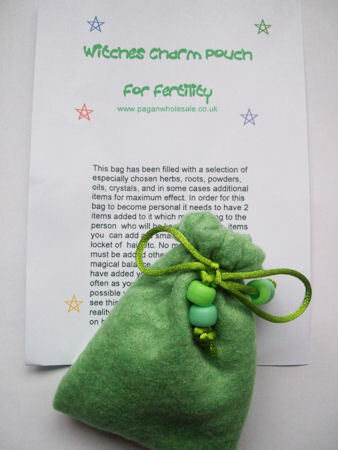 We have beautiful satin charm bags to carry with you to achieve the desired outcome. 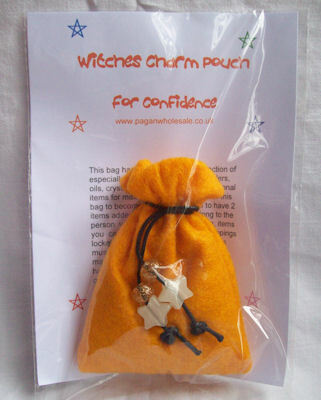 All our spells have been hand made by a practicing witch with many years experience in the craft.